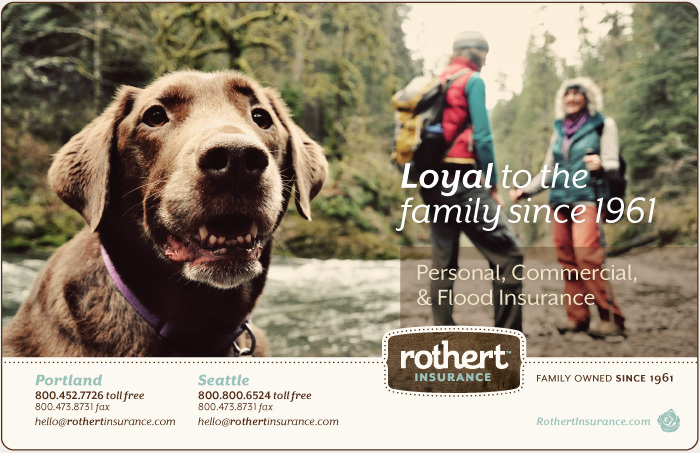 Rothert Insurance — Relevant Studios | A Branding, Packaging & Website Design Company | Portland Ore. 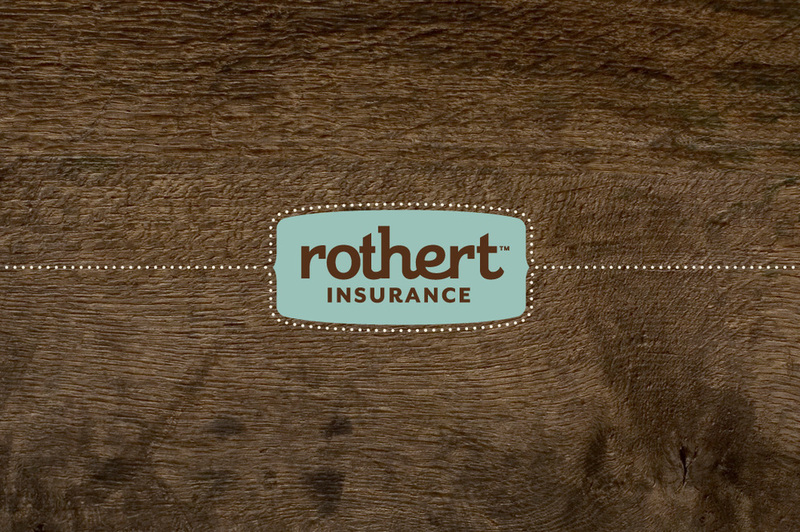 CHALLENGE - "Ron Rothert Insurance Services" came to us with the desire to update their identity. ACTION - After a series of meetings we showed them the possibilities of intentionally branding their company. 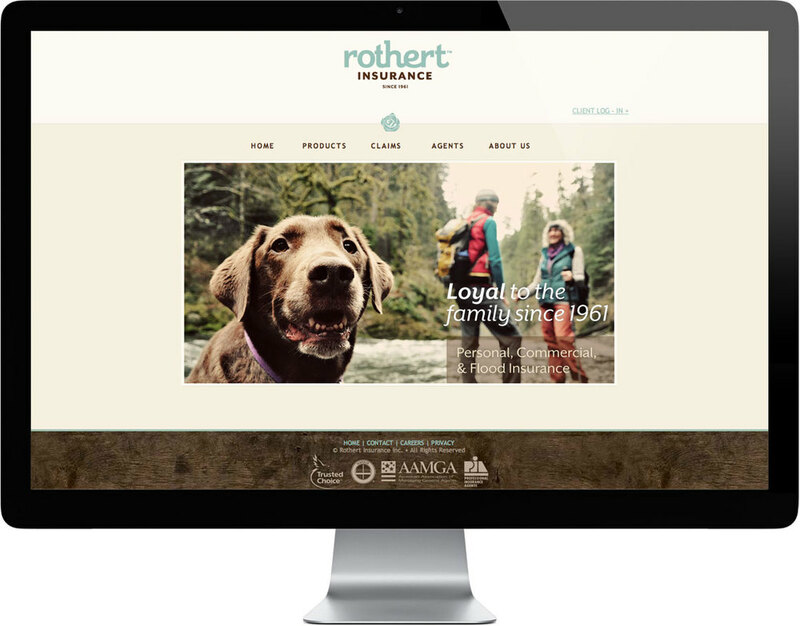 We suggested the business name change to Rothert Insurance and helped them position their company through visual and verbal branding avenues. RESULTS - The result is a brand identity that is relevant to their audiences and will help them to solidify their position as being the most valued MGA in the Pacific Northwest.